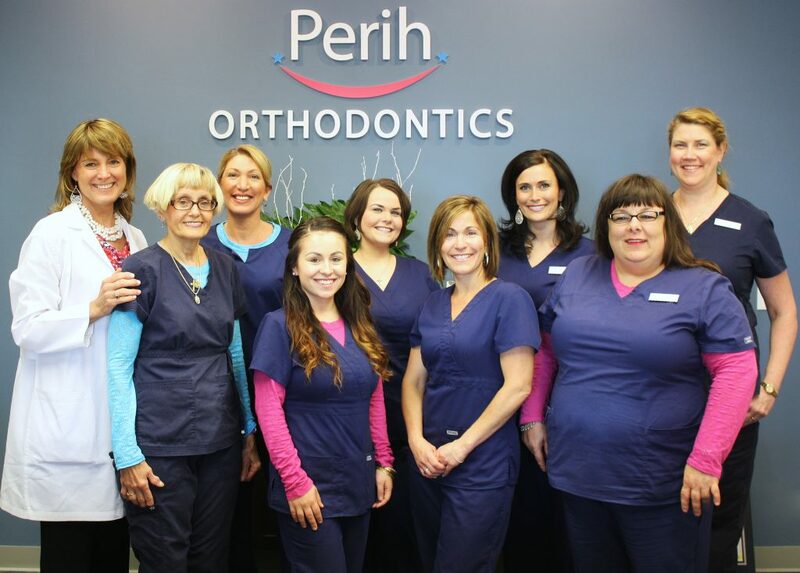 Our friendly and caring team is here to help you through each step of your orthodontic treatment. Each member is uniquely talented in their area of expertise and is committed to making you feel comfortable and confident in our office. Continuing education and training courses are attended throughout the year to ensure you are receiving the best possible treatment and the smile you deserve. 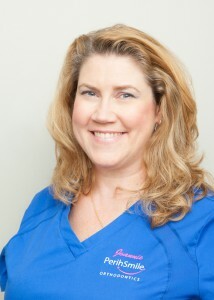 Donna has over 30 years’ experience as an Orthodontic Assistant! After many years, Donna still finds making people smile to be a rewarding experience! Traveling, cooking and gardening are some of Donna’s hobbies and you are sure to find her on a beach whenever possible! She and her husband, Tom, enjoy spending time with their friends, family, and 3 rescue dogs that are more like their children! With 25 years’ experience in finance, Kelly is our office Business Manager since 2011. She earned her degree in Business and Accounting from Lock Haven University. Kelly enjoys spending time with her 4 sons, J.P., Daniel, Zachary, and Christopher, and plays an active roll in their sporting activities. In her free time, she enjoys cooking and personal fitness. 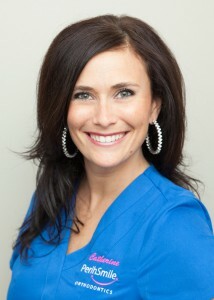 Vanessa joined our office in 2015 with over 6 years of experience in orthodontics and 12 years overall in dentistry. Being a part of creating beautiful smiles is a fulfilling experience and she loves seeing our patients happy and confident. 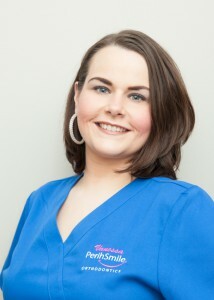 She is proud to say she is part of the PerihSmile Team! Catherine is the first person you will get to know at our office as the Treatment Coordinator. It is her goal to ensure you understand your treatment needs and that your first appointment with our office is an enjoyable experience! 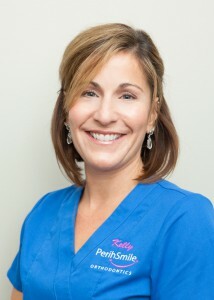 With a degree in Education from Wilkes University, she loves working with children and educating our patients on the benefits of orthodontics. In addition to working at our office, Catherine has been a dance teacher for over 15 years. She loves the arts, traveling and being with her better half, Billy! Take a second look because Catherine has a PerihSmile! Michelle is the Insurance/Financial Coordinator. She has over 15 years’ experience with insurance and will help you make the most of any orthodontic benefits your policy may offer. Michelle has two daughters, Kendra and Karisa, and two grandchildren, Michael and Emily. She enjoys spending time with her family and her 12 year old fur baby, Iris. 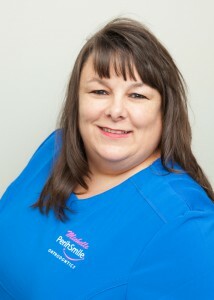 Joannie has been employed at PerihSmile for 22 years! Interacting with our patients and watching them grow up in our practice is her favorite part of her job as an Orthodontic Assistant. After all the hard work, she loves seeing the excitement of a happy, beautiful smile! Joannie will celebrate her 28th wedding anniversary to her husband, David. They have a son, Jacob and a second son, Domino, a 6 year old Shih Tzu. She enjoys gardening, biking, long walks and decorating her house for all holidays but especially Christmas!